Oops, it did it again. Your car’s engine that is. Are you tired of somewhat costly, supposed “quick fixes?” Come to Lidtke Motors for car service in Beaver Dam. Our well-trained staff is of service technicians is fully equipped to handle just about any situation from a routine oil change to a mysterious check engine light that keeps coming on. 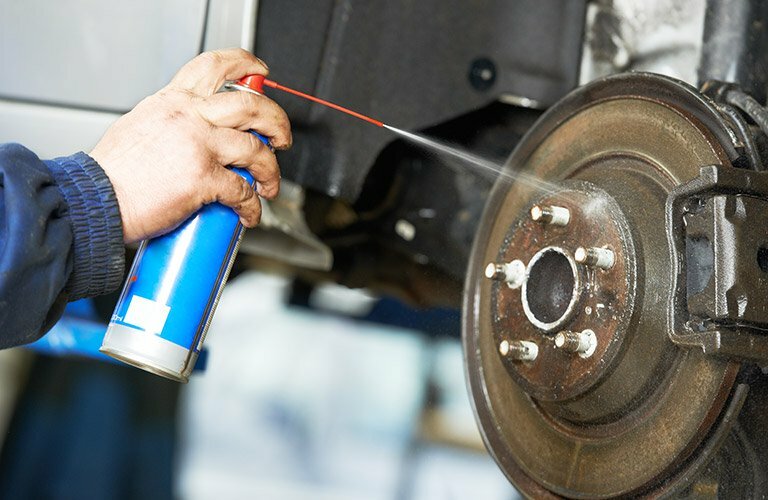 We know getting your car serviced is a pain in the you-know-what, but we operate under the philosophy that it’s better to get it done sooner than later when you’re halfway up a creek without a paddle, or better yet, halfway to your vacation destination with a flat tire or a blown transmission. Come to Lidtke Motors for any car service in Beaver Dam, WI. Even though it’s easier to just ignore problems until they go away, in the case of servicing your vehicle, things will only get worse, not better. That’s why we’re here to offer a place for quality car service in Beaver Dam for an affordable price. We know that getting your car serviced is already frustrating, so by offering affordable everyday prices, we are able to give you a little peace of mind. 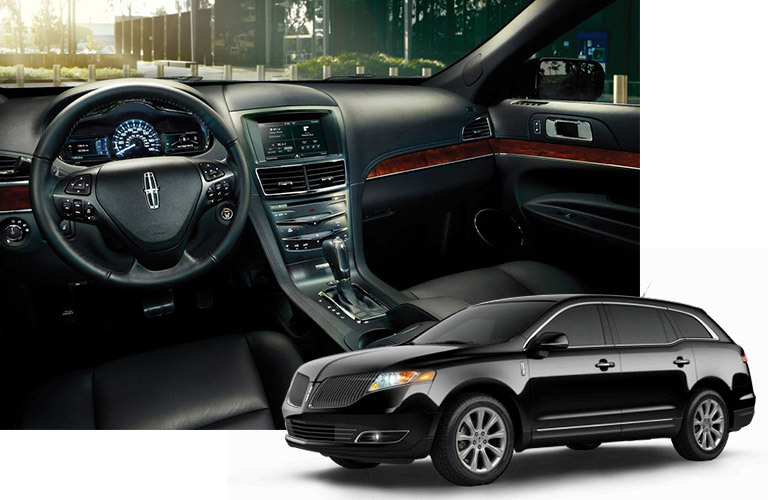 Our team of well-qualified, well-trained service professionals is on-hand to meet any automotive needs. We work quickly and diligently to get you back on the road almost as soon as you came to us for service. Car service in Beaver Dam doesn’t have to be painful or boring, especially if you come to Lidtke Motors. Our staff loves working with you and your vehicle, and is truly here to serve. We know it’s nice to get back out on the road as soon as possible, but we don’t ever sacrifice speed for quality. While we’re always happy to see you, we don’t want it to be because you need us to fix something we should have caught the first time because we were working too quickly. That’s why while we may take a little longer than some other “in-and-out” service centers, we take the extra time to check things over so as to keep you and your family safe and sound. Your vehicle is one of kind, just like you. It doesn’t comply with the “one-size-fits-all” standard of measurement, and quite frankly, it shouldn’t. Each and every vehicle is built with a different set of specifications, tools and parts that make it run unique to any of the other vehicles on the market. It makes no sense to put cheap, low-quality parts into your well-oiled machine, just as it makes no sense to eat a ton of junk food right after you exercise if you’re aiming to maintain a healthy lifestyle. At Lidtke Motors, you can get quality licensed parts in Beaver Dam easy. Although we have an immense amount of parts in stock at Lidtke Motors, there is always the possibility that we won’t have the exact part you need right at this instant. (Anything can happen, right?) Well, with our easy online ordering system, we can get you the part you need in almost no time at all. If you want, we can even install it for you right here at Lidtke Motors. We can’t tell you enough how important it is to keep up with the maintenance of your vehicle. Whether it’s getting the correct part your vehicle requires or keeping up on routine maintenance such as oil filter changes, taking preventative steps to keep your vehicle healthy and running will help immensely in the long run. Your vehicle is like part of your family, and we plan to keep it that way by treating it with care and kindness at Lidtke Motors. Stop by and visit us today or give us a call at (920) 887-1661. Had my set of Michelin tires installed here on my Honda Accord. Service was great, price was reasonable - regardless of what make of vehicle you drive, you can trust Lidtke Motors to get the job done right! I highly recommend them to ALL motorists. Hard to find genuine quality of service these days - they definitely "get it" here! !